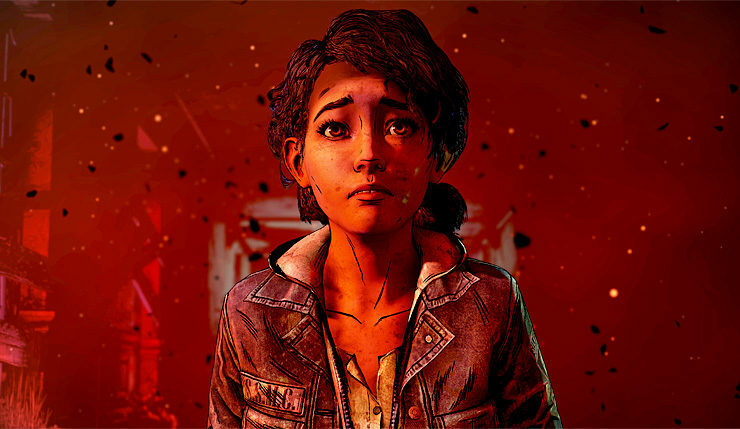 Update 3: An anonymous source has told USGamer that the 25 employees remaining at Telltale aren’t remaining to finish The Walking Dead: The Final Season, but instead working on the Minecraft Story Mode TV series for Netflix. According to this source The Walking Dead team have been laid off, and the season will end prematurely with Episode 2. Of course, given the anonymous nature of this report, you may want to take it with a grain salt. We’ll update if the cancellation of The Walking Dead: The Final Season is confirmed. Original story: One of the most acclaimed developers of the past decade is about to close their doors. According to a report from The Verge and numerous tweets from journalists and now-former employees, Telltale Games, the developers of story-driven games based on The Walking Dead, Batman, and more, has been slammed by massive layoffs. The studio has gone from approximately 310 employees to only 25, meaning around 285 people have lost their jobs. Telltale has yet to issue an official statement, but word is the studio has had to file for bankruptcy. The timing of the layoffs is particularly surprising, as Telltale just launched The Walking Dead: The Final Season – per a report from USGamer, the 25 still at Telltale will focus on getting the remaining The Walking Dead episodes released. A previously-announced second season of The Wolf Among Us and a series based on the Netflix’s Stranger Things have been cancelled. There were warning signs things weren’t going well at Telltale, but few suspected thing were this dire. Telltale laid off a quarter of its staff last November, and earlier this year reports emerged of toxic management and chronic crunch culture within the studio. Following a series management changes, Telltale was pushing the launch of The Walking Dead: The Final Season and a move to the Unity engine as a new start for the studio, but, apparently, it was too little, too late. This is indeed a sad day for gaming. Behind-the-scenes mistakes aside, Telltale was one of the most creative forces in the industry, and it’s unfortunate they won’t get a chance to redeem themselves. Any adventure game fans out there? What were your favorite Telltale series?